FinLab EOS VC Fund, a venture capital fund backed by Block.one, the publisher of the blockchain protocol EOSIO and FinLab AG, one of the largest company builders and investors focused on the financial services technology, announced today a strategic partnership with leading on-demand freelance platform Moonlighting. 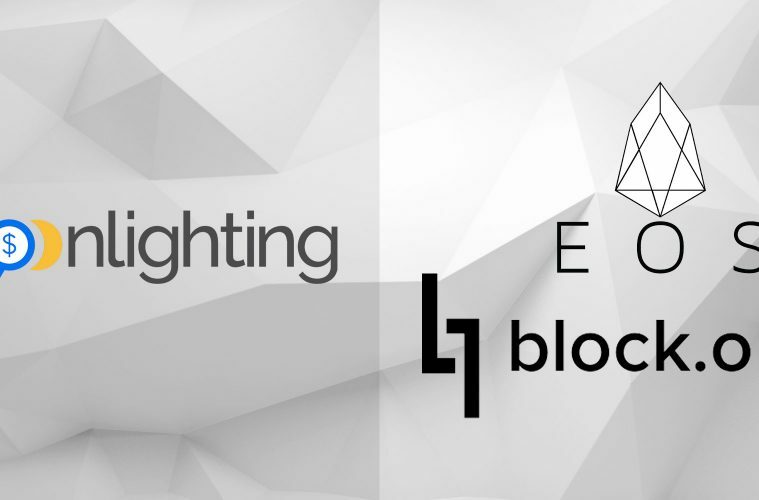 FinLab EOS VC Fund will invest in Moonlighting and collaborate to incorporate EOSIO into Moonlighting’s Blockchain Profile Management System (BPMS). To create a more trusted on-demand hiring experience, Moonlighting will use the proceeds to transport over 700,000 profiles to their blockchain, using the EOSIO protocol. Each profile will become portable and include important hiring data such as reviews, referrals and recommendations as well as job verifications of third-party licenses and certifications. In addition, Moonlighting will include their mobile management tool set like proposals, invoices, mobile payments, and CRM in the blockchain profile, giving users the freedom to freelance safely on the Internet. Founded in 2014, Moonlighting has been helping freelancers and entrepreneurs start, build and grow their own personal small businesses and can be found in over 150 news media sites including the Chicago Tribune, LA Times, Miami Herald and USA TODAY. Block.one’s EOS VC program offers developers and entrepreneurs the funding they need to create community-driven businesses leveraging EOSIO. It provides support through venture capital partnership funds that primarily aim to achieve sustained utilization of the EOSIO ecosystem by investing in a concentrated and diversified portfolio of blockchain-focused companies building on the EOSIO software. The EOS VC initiative is dedicated to fostering a global network of individuals from a number of disciplines through our engagement events. As part of the mission and vision, EOS VC engages with the blockchain developer community on a regular basis. Stock market listed company FinLab AG (WKN 121806 / ISIN DE0001218063 / ticker symbol: A7A.GR) is one of the first and largest company builders and investors focused on the Financial Services Technologies (“FinTech”) sector. FinLab focuses on developing German FinTech startups and providing venture capital for their financial needs, whereby in each case the aim is a long-term participation and ongoing support of the investment. FinLab also invests globally, as part of venture rounds, in FinTech companies, primarily in the USA and Asia.